Deptford Cinema presents Zumbis - a season of zombie films from around the world. We start our exciting new season with ONE CUT OF THE DEAD. 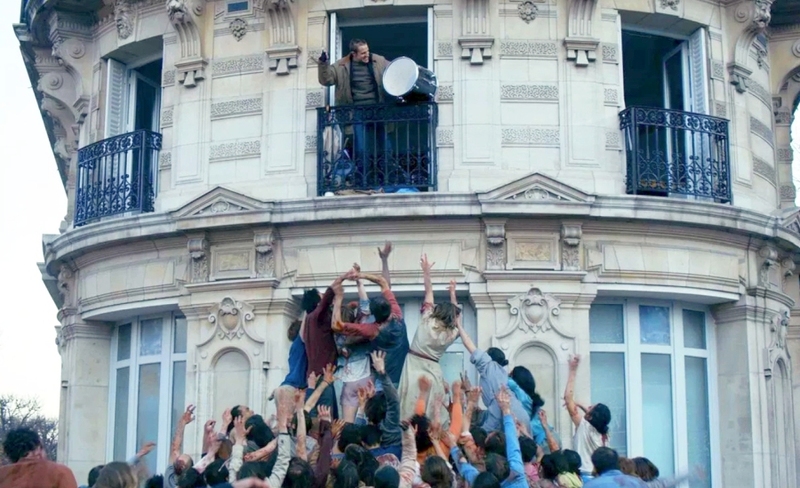 ‘The Night Eats the World’ is probably one of the most innovative films in the zombie genre.